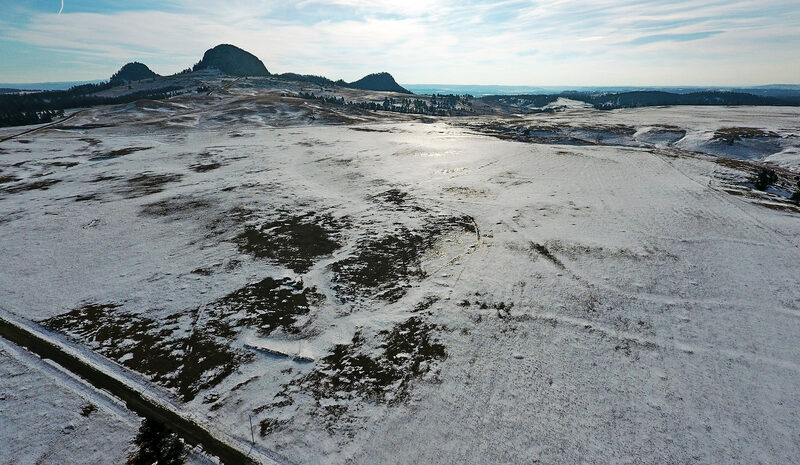 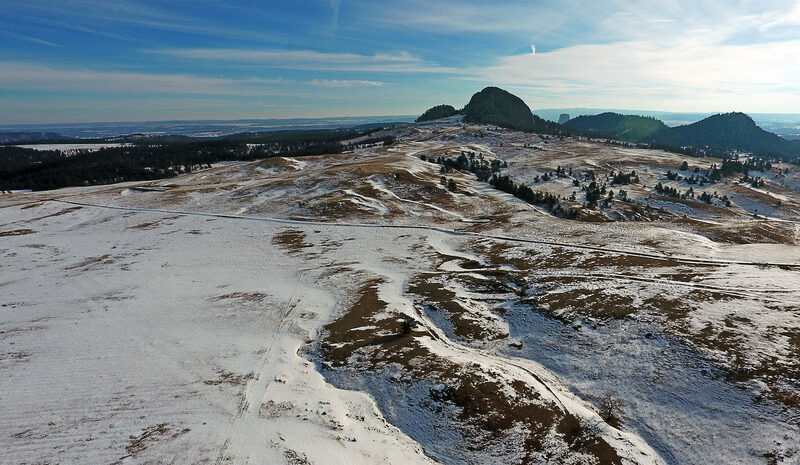 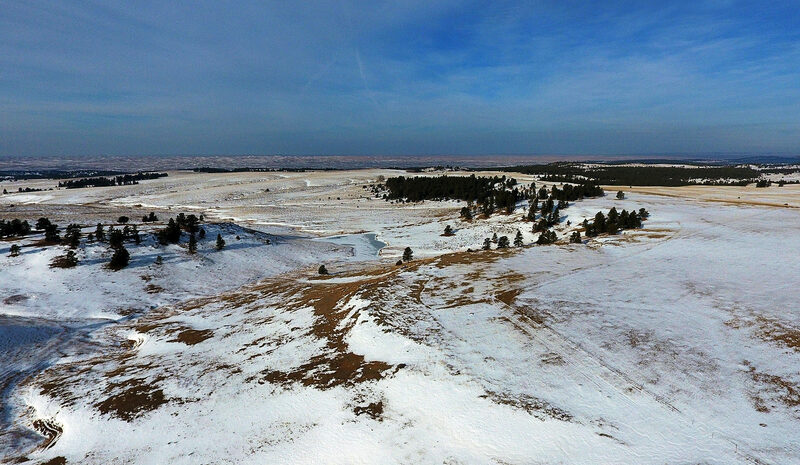 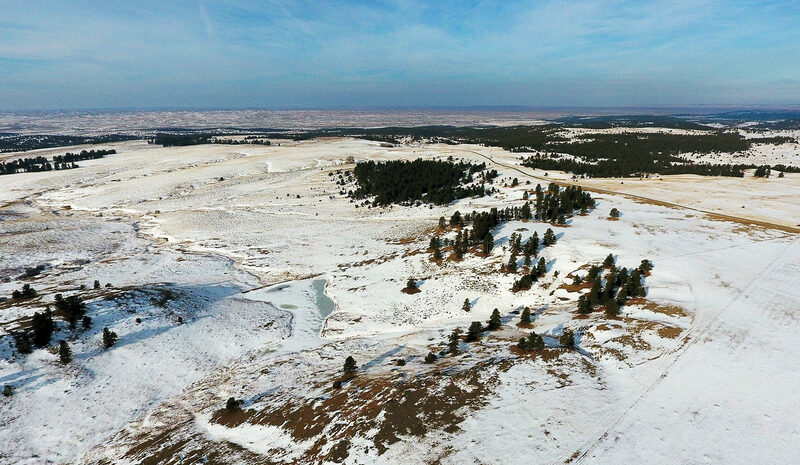 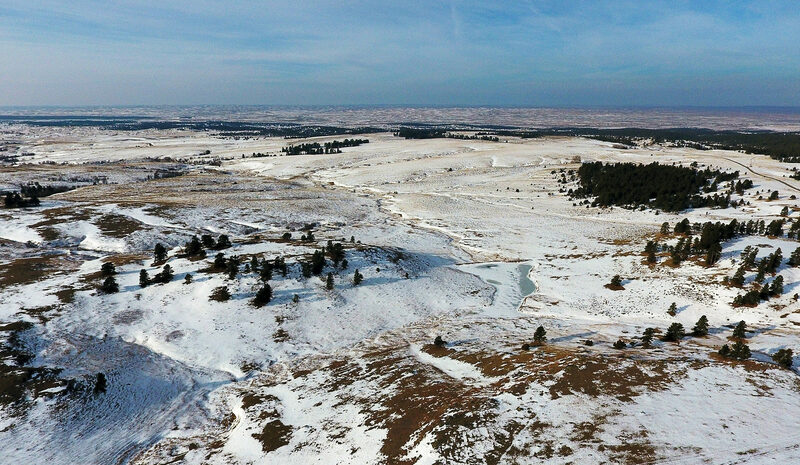 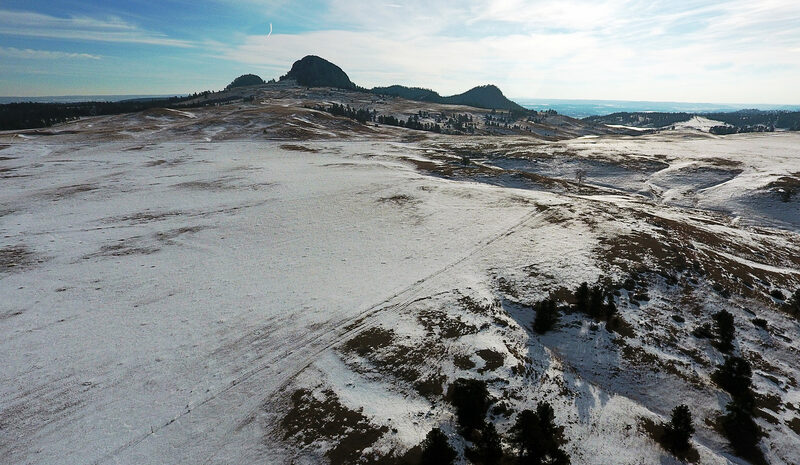 Located in Crook County, five miles northwest of Devils Tower, Bunney Ranch, with 1,319± deeded acres, is a scenic property with varied topography in a coveted part of Wyoming. 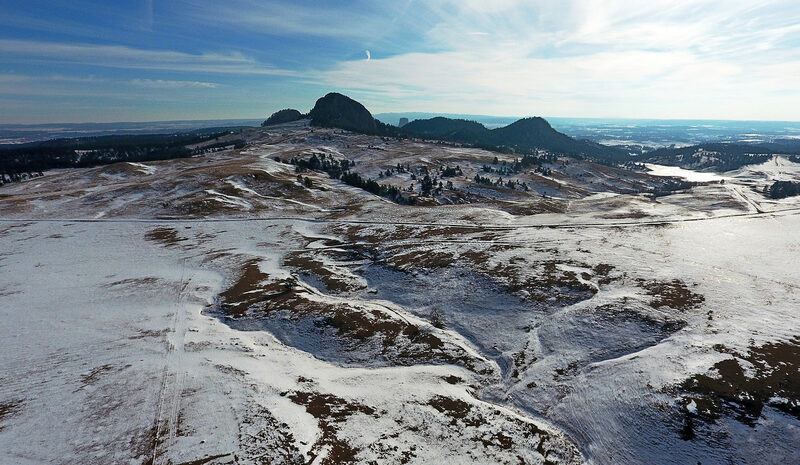 The Missouri Buttes, just east of the Ranch, rise above the horizon through the silhouette of scattered pine trees. 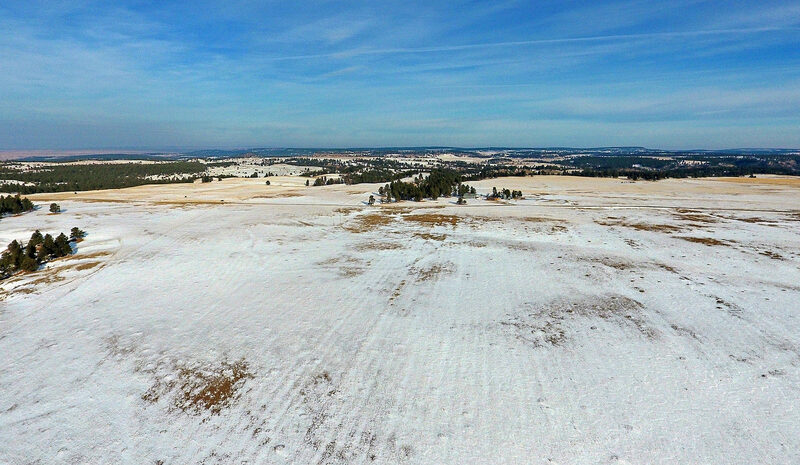 This area has strong grasses that are reputed to put excellent gains on cattle. 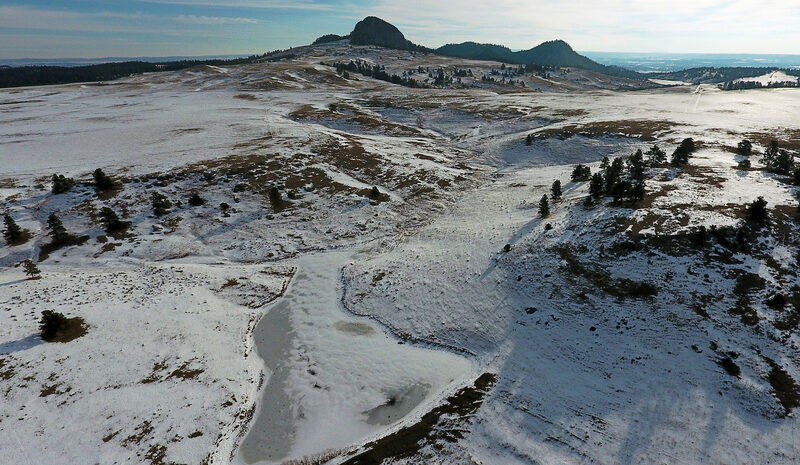 Approximately nine reservoirs are scattered throughout the Ranch to provide stock water for livestock. 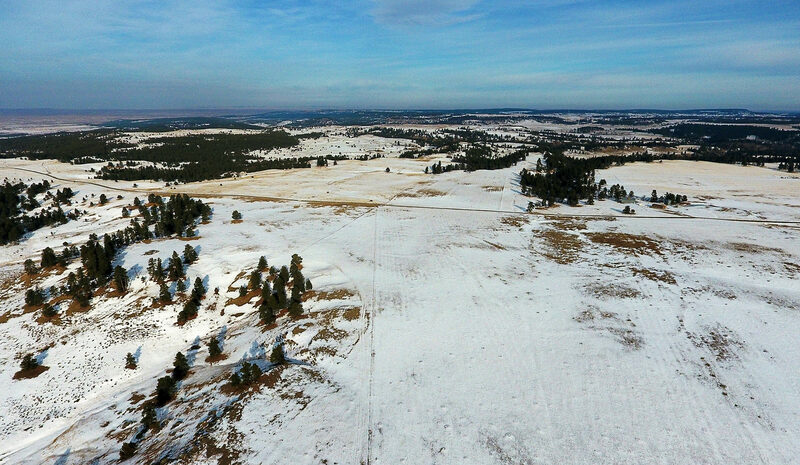 Fenced into five pastures, rotational grazing is made possible and helps improve livestock performance and the health of the rangeland. 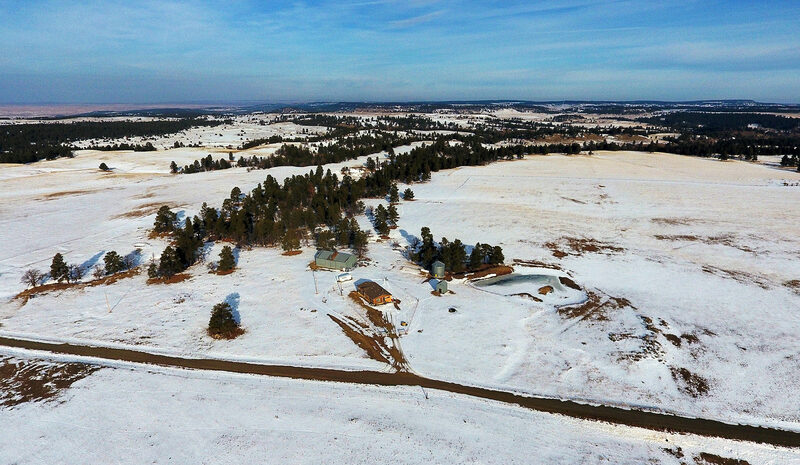 Improvements include a manufactured home, metal-sided pole barn, small grain bin, and older corrals. 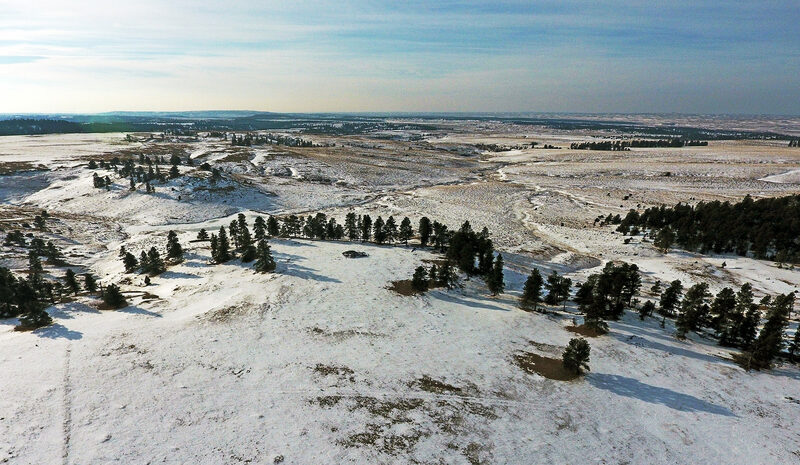 This is a prime opportunity to purchase a productive ranch in northeast Wyoming.